. Published on 7 maja 2015. 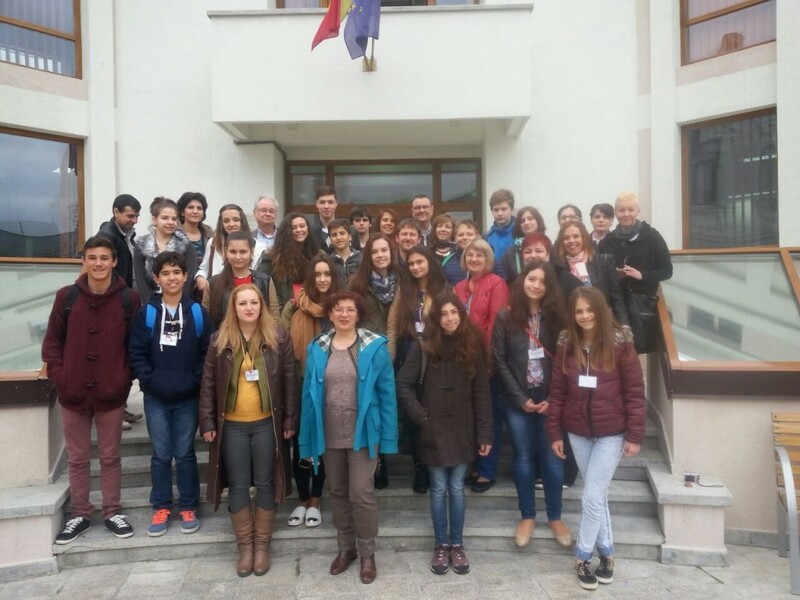 We have just finished another international project meeting in Braila, Romania. We worked there on the migration topic and found out how it changes in our partner countries. We also did some sightseeing – among others famous Bran Castle 🙂 and Parliament in Bucharest – we were impressed by that enormous building – amazing view!